This is another fine product from the Circus Monkey brand name. 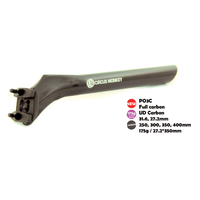 The Circus Monkey PO2 Full Adjustable Road/MTB Dropper Seatpost must be one of the easiest Seatpost to fit and adjust. 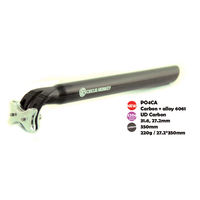 It is the ideal Seatpost for the whole spectrum of the bike range from Road/ MTB to Single speed or Fixed wheel. 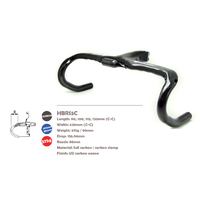 Supplies with a manually operated cable lever with Inner/Outer cable. 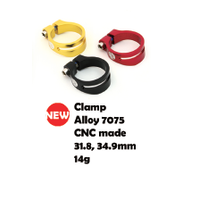 Available in two length options either 400mm/90mm or 445mm/110mm and two diameter options either 27.2mm or 31.6mm.